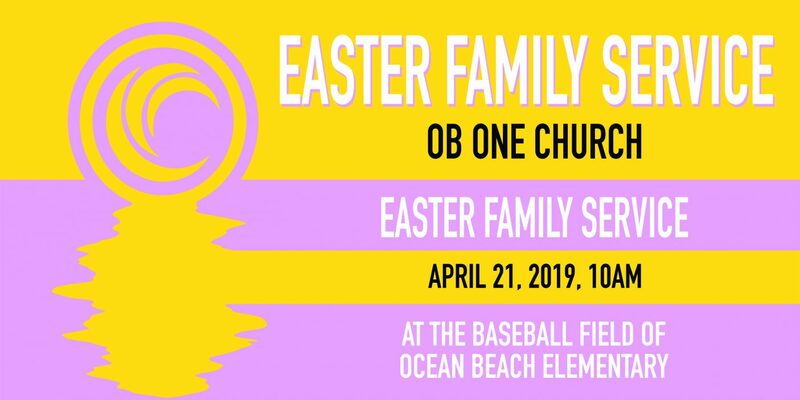 Join us April 21st, 2019 for our Easter Celebration. We are a down-to-earth, come-as-you-are, flip-flop-wearing kind of church. We believe that no one is perfect, everyone is welcome, and everything is possible.